MEMPHIS, Tenn., September 21, 2017	(Newswire.com) - Considered one of the most unhealthy cities in a nationwide study by Wallethub.com, Memphis is now home to a new initiative aimed at changing that ranking. 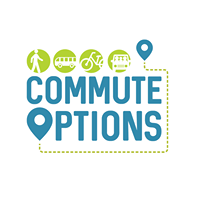 Commute Options, an initiative of Innovate Memphis and designed to decrease the use of single-occupancy vehicles, is now launching this campaign to encourage Memphis residents to participate in the Fuel-less Pledge. The innovative approach to reducing emissions and increasing exercise is not solely focused on commuting to work. The Fuel-less Pledge also motivates residents to get out of the driver’s seat when running errands, meeting up with friends and going to events. The organization has made it easy for participants to make the Fuel-less pledge. 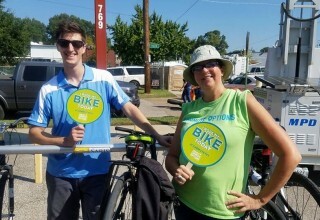 By registering at www.commuteoptionsmemphis.com, they make a commitment to try biking, transit, ridesharing or walking. Participants can customize their pledges, set goals, log trips and most importantly make a difference. 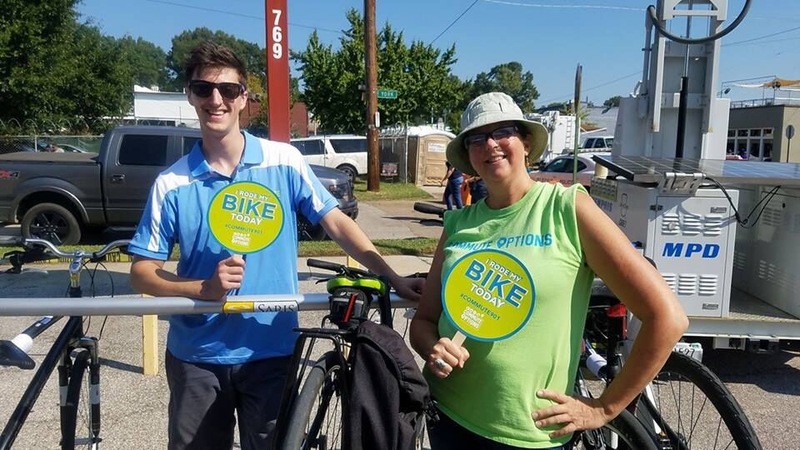 Memphis is one of countless cities seeking out ways to reduce traffic, preserve infrastructure, improve air quality and promote healthy living. 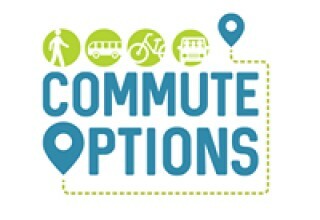 Commute Options’ Fuel-less pledge is one step in the right direction. About Innovate Memphis Innovate Memphis is leading the way for groundbreaking public-private partnerships that can make enduring changes in Memphis. Since starting its work as the Mayor's Innovation Delivery Team in January of 2012, Innovate Memphis has made remarkable progress in some of our most pressing urban challenges: reducing gun violence; innovating pre-hospital care to reserve emergency resources for true emergencies; restoring economic vitality to our core city neighborhoods; supporting transit; and building excellence in customer service. These groundbreaking initiatives have been the catalyst for new work and new conversations in our city. 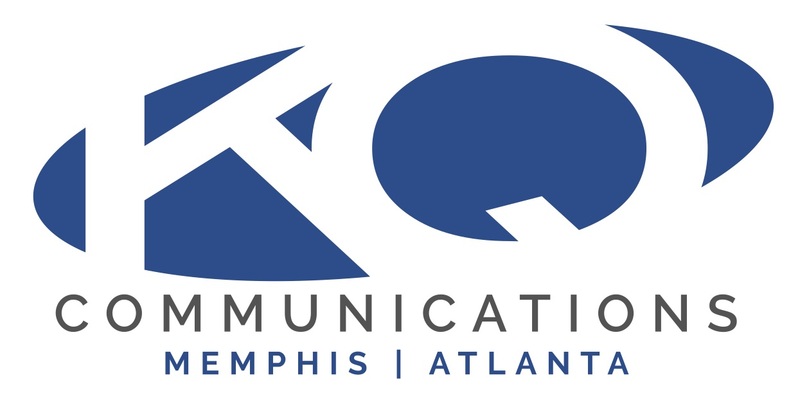 Innovate Memphis has quickly tackled challenges that mean the most to our community. The City and a group of community partners are carrying this work forward. Full-service public relations, marketing & creative services firm working with nonprofit & faith-based organizations, small businesses, education and government agencies. We are research driven, strategy focused.